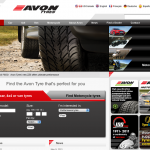 Avon tyres has relaunched its website, promising to give customers an enhanced online experience. The brand, owned by Cooper Tire and Rubber Company, says its website will provide a more intuitive experience for consumers. The site is now live and features a re-designed layout to give improved access to vehicle information. 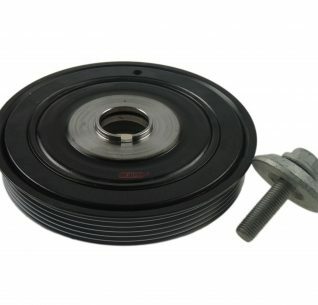 The Avon Motorsport division has also had its website enhanced as part of the overhaul. 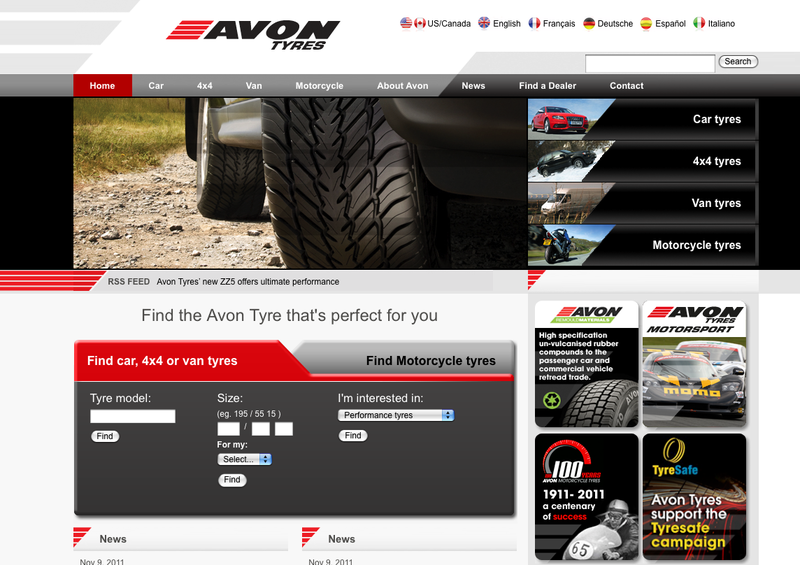 The site can also point customers towards their local Avon Tyres outlet by using the â€˜find a dealerâ€™ section. 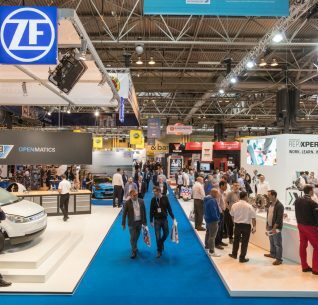 Cooper Tireâ€™s European Marketing Communications Manager Sarah McRoberts said: â€œOur main objective for the new site was to make it much more intuitive for consumers to use and locate the right tyres. 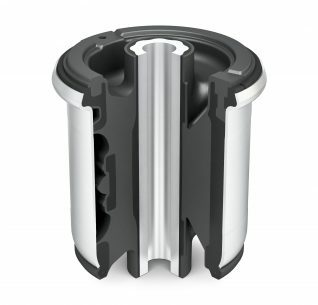 Weâ€™ve brought each of the areas together so that people can navigate the site easily.